Interesting. It MIGHT be more of a 3.5,im not sure. Some of the earlier narrative stuff lost me on who was speaking. 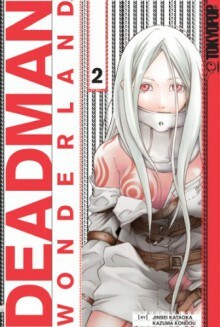 It's an interesting idea though and I'll follow up with the second volume. http://Lissibith.booklikes.com Inkspot Fancy 3.5 So. Deathmatch, huh?